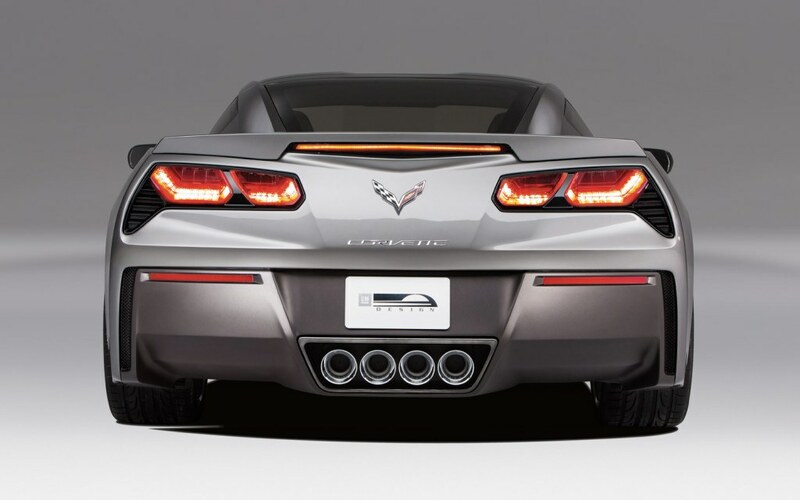 Eagle Ridge GM | Chevrolet | chevrolet corvette for Amazing Race Winnners? chevrolet corvette for Amazing Race Winnners? Over the next several months, The Amazing Race’s inaugural Canadian edition will pit some of the nation’s most capable pairings against each other as they race across the world’s second-biggest country for prizes and glory. And we want to know which team you think will take the grand prize of a $250,000 cash payout, the opportunity for two people to fly free for a year anywhere Air Canada flies in Executive First Class and two 2014 Chevrolet Corvette Stingrays. “The team from Alaska is here,” the Amazing Race Canada production assistant called into his radio, momentarily confusing Fairmont, B.C., with Fairmont, Alaska. If Kristen Idiens and Darren Trapp minded, they didn’t let it show. Idiens and Trapp are identified in Amazing Race argot as Dating Couple, but their other Amazing Race tag, The Hippies, has stuck – in part because of their look, and in part because of their unconventional lifestyle. Idiens and Trapp, whitewater river guides who call Fairmont Hot Springs home – in B.C., not Alaska – are determined to live off the grid. Their mantra may be, “We believe in equity for all living creatures and creating our own realities, through positive thinking and sharing love everywhere we go” – but “sharing love” does not extend to saying, “You go first,” when it comes to The Amazing Race Canada. burning rubber in a Chevy Stingray, but that’s what altruism – and friends – are for. Idiens first learned of The Amazing Race while living overseas, in Mongolia, when she stumbled across Amazing Race Asia with her roommate one night while watching TV. The Amazing Race Asia has run for four seasons; The Amazing Race Canada is in its first season. Who will win The Amazing Race Canada? Tim Hague Sr. and Tim Hague Jr .